With a metropolitan population of more than 2 million and a gross metro product of $124 billion, Austin is more than the capitol of Texas. It’s also a cultural and economic powerhouse, with a slew of arts and industries that bring in wealth and visitors from across the globe. 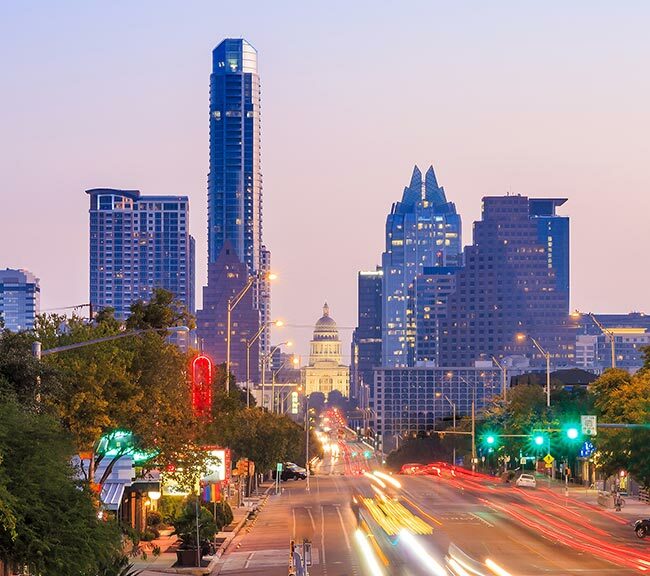 The city stands out as a center of technological development, earning it the nickname “Silicon Hills.” AirFreight.com offers the air delivery services necessary to keep this tech industry and all of Austin’s other businesses humming along. By providing swift, safe scheduled and chartered deliveries, we bolster the economy of the city, the rest of Texas, and all of the United States. The Austin economy is notable not just for its wealth and vibrancy, but also for its diversity. In addition to “Silicon Hills,” Austin has garnered the nickname “Live Music Capitol of the World,” recognizing its many accomplished musicians and quality performance sites. The city is also home to a number of leading universities, including the flagship of the University of Texas system. These many industries and institutions open up new possibilities for growth and progress, both for Austin and for the entire country. Austin’s economic diversity does come at a cost. Its many businesses and schools all have difficult shipping needs, which are especially hard to fill in tandem with one another. This is particularly true for its pharmaceutical and other technology companies, which often need parts and supplies from distant regions of the country. AirFreight.com is committed to filling all these shipping needs quickly and effectively. As an experienced air freight company, AirFreight.com delivers directly into and out of Austin, as well as nearby communities like Round Rock, College Station, Killeen and Temple. Safety - You can’t use your goods unless they arrive intact, which is why shipping safety is our top priority. We vet all the airlines we work with, making sure they have the equipment and expertise necessary to keep your goods in pristine condition. We also maximize safety on the trucks that take your items to and from the airport, so there is no point where they are at risk. 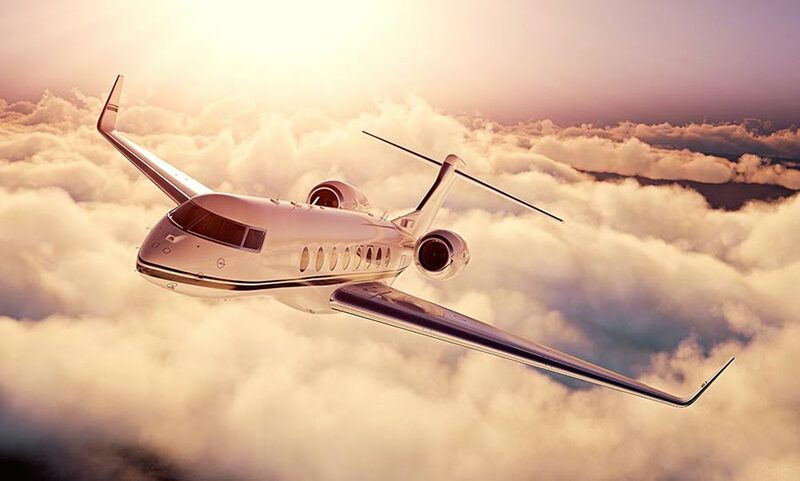 Speed - By planning all our air shipments ahead of time, we minimize delays, transfers, and any other contingencies that could slow the delivery down. You can thus get your goods by the next day, overnight, or even in a matter of hours. Flexibility - We can book you space on an existing flight, or organize an air freight charter just for you. This gives you the flexibility to ship at whatever time suits you best. Service - Our customer service staff are at their stations 24 hours a day, 7 days a week. We’re always ready to answer your questions, begin a new shipment, or give you a free quote on future services. We also offer precise updates on the location of current shipments, so you always know when they will arrive. For more information on commercial air freight services from AirFreight.com, contact us today at (512) 828-7766.